Las Vegas is famous for The Strip, a long road featuring many of the largest casino and resort properties in the world. And though many visitors and tourists flock to Las Vegas looking for excitement and adventure, sometimes the closest you can get to the glitzy and glamorous world of The Strip is by seeing it on the silver screen. Hollywood has often picked out the glitziest casinos and the best hotels in Las Vegas to become backdrops for some of its greatest films. For over fifty years, the landmarks of Las Vegas have been immortalized in films ranging from thrillers to comedies – whether you’re exploring Las Vegas on foot or on film, there’s something for everyone. 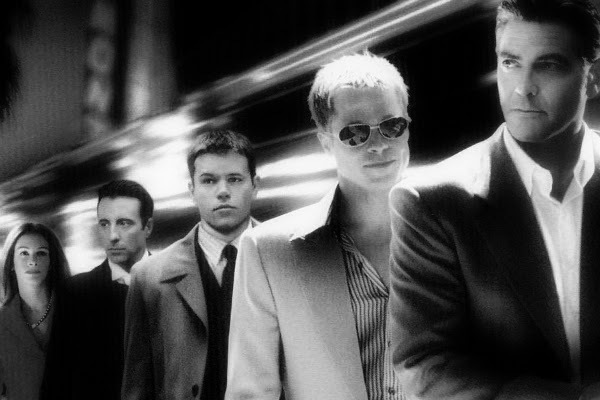 Whether you watch the original 1960 film starring Frank Sinatra, or the 2001 remake featuring George Clooney, you’ll see some of the casinos built inside the best hotels in Las Vegas, and the plans of lead character Danny Ocean to rob them of their wealth. Both films are stylish thrillers, with plenty of twists and turns, notable for spending as much time depicting their characters as comfortably ‘at home’ in the Las Vegas nightlife, as they are preparing their elaborate plans. 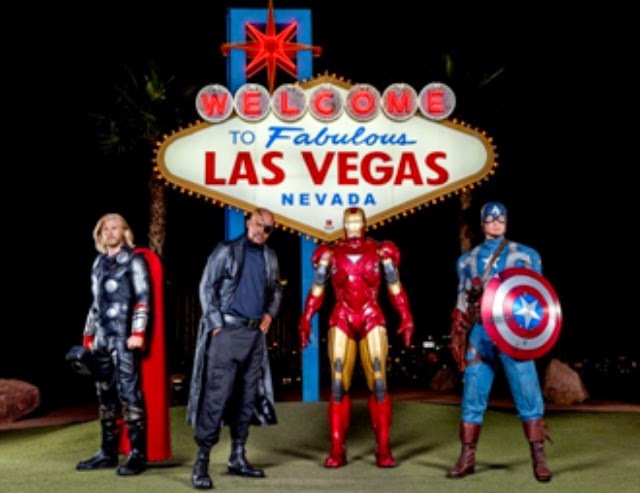 The remake eventually spawned a series of sequels, but none ever really managed to capture the unique sense of Las Vegas’ energy that the first instalment did. 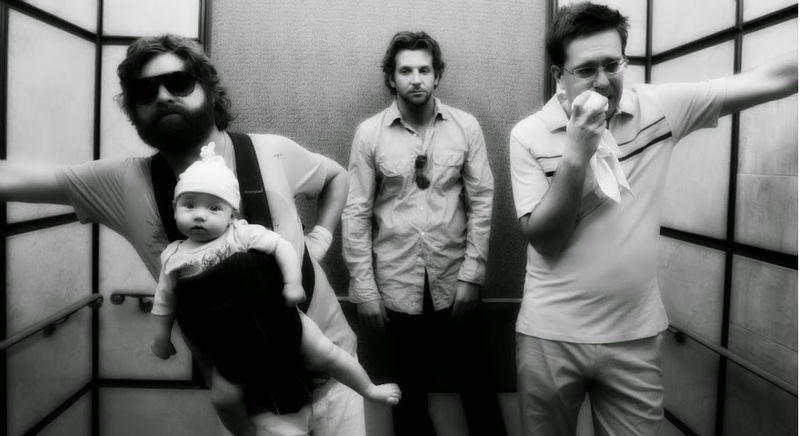 One of the most recent comedies to be filmed in Las Vegas, the Hangover features four friends arriving in Las Vegas to celebrate an upcoming wedding. Waking up in one of the best hotels in Las Vegas, they find their suite in disarray, a tiger in the bathroom, and a baby in the closet! They soon discover that they have no memory of the previous night’s events, leading to a comic voyage across Las Vegas in order to determine exactly what happened. The film is also notable for an unforgettable cameo by famous boxer Mike Tyson. A cult movie based on the famous novel written by Hunter S. Thompson, the film features the delusions of a drug-addled journalist as he attempts to complete an assignment covering a motorcycle race in Las Vegas. Though it was poorly-received upon release, it went on to gather an enormous underground following, mainly through the outrageous antics of lead character Raoul Duke, an early role for actor Johnny Depp. Though one memorable scene takes place in a hotel bathtub, not many Las Vegas Hotels would be able to accommodate Duke for long. If you’re feeling nostalgic, look no further than this 1957 black and white science fiction film. After exposure to a plutonium bomb blast, an officer in the US army miraculously survives, and grows into a 60 foot tall giant. 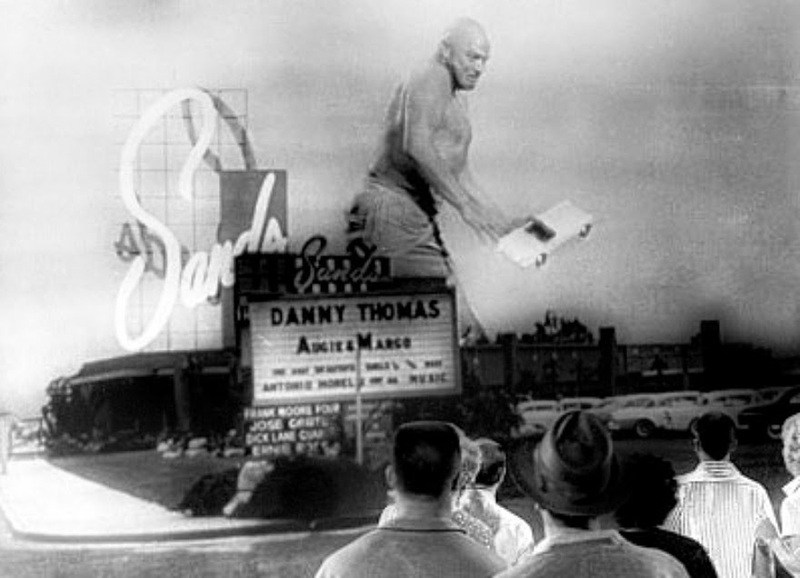 While the plot may require just a tiny suspension of disbelief, the film does offer a glimpse into Las Vegas’ iconic past, with some of the best hotels in Las Vegas during the 50’s appearing on screen (such as San Souci and El Rancho Vegas), before being inevitably destroyed by the rampaging giant. Nina Hilgemann works in e-marketing and CRM for World Hotels, a company offering the best hotels in Las Vegas and a selection of unique and four and five star hotels around the world.